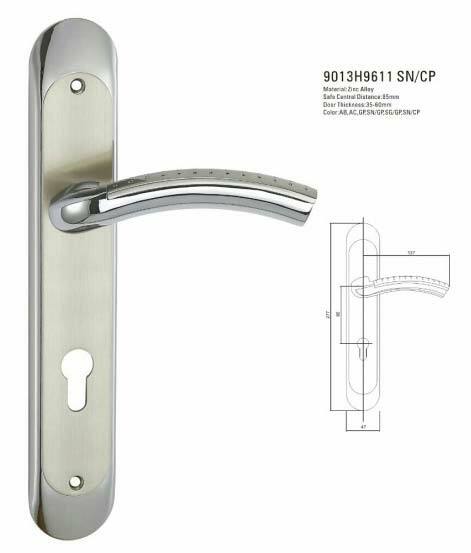 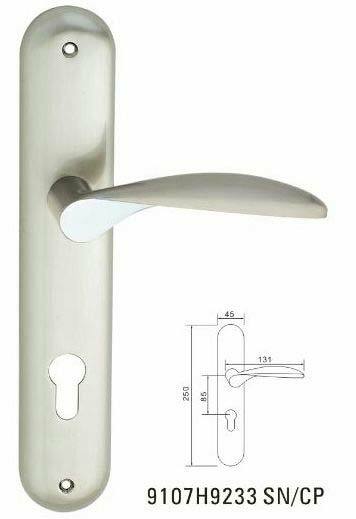 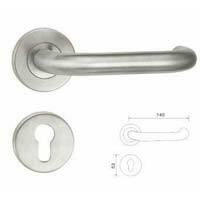 We offer Door Handles which are originally manufactured using fine quality parts and components. 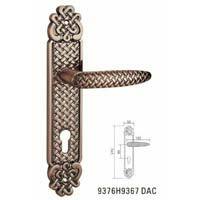 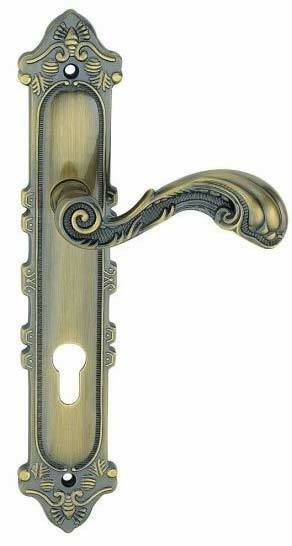 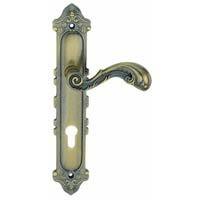 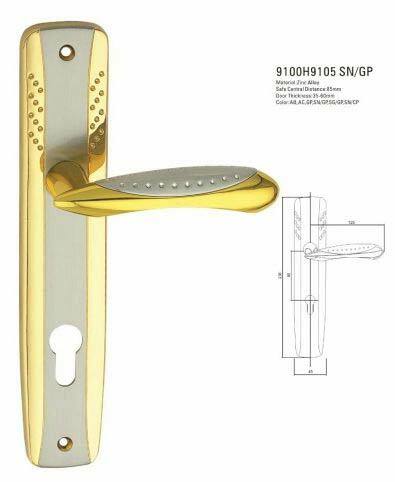 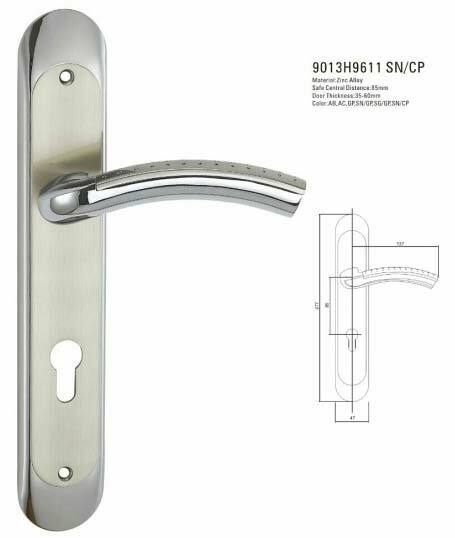 We provide Door Handles with attractive designs at competitive prices, to match specific clients requirements. 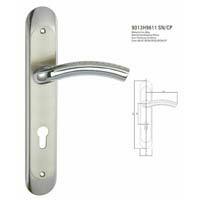 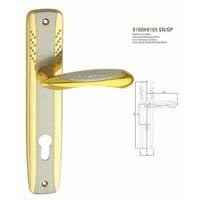 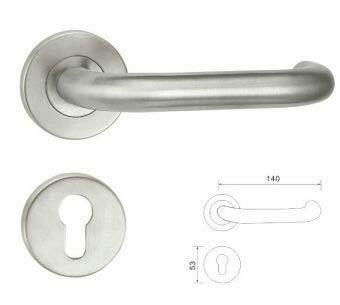 The best attributes of Door Handles, in which we deal, are their high durability and functionality. 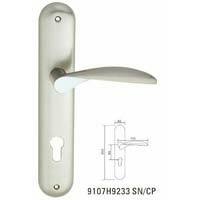 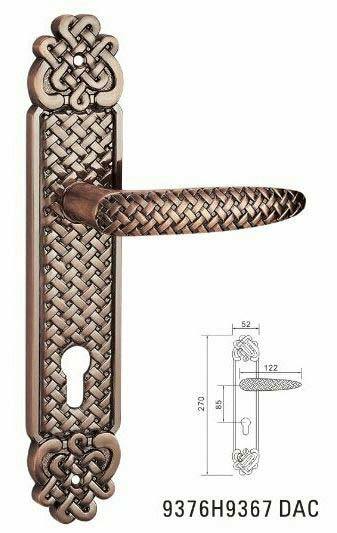 Moreover, we make available Door Handles at highly competitive prices.